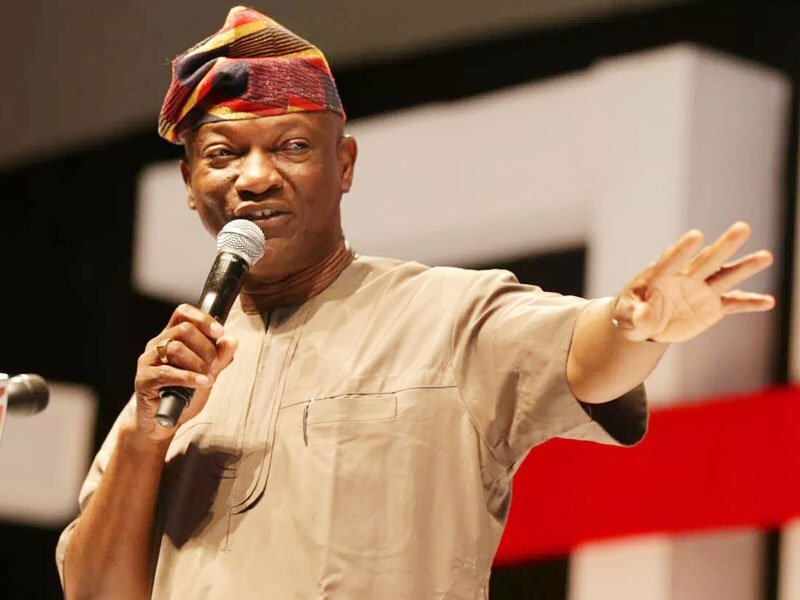 The Peoples Democratic Party, PDP, governorship candidate in Lagos, Jimi Agbaje has accused officials of the Independent National Electoral Commission, INEC, of colluding with the All Progressives Congress, APC, to disenfranchise non-indigenes resident in Lagos. He alleged that INEC personnel, acting the script, were undertaking discriminatory distribution of PVCs by withholding the cards of non-indigenes largely suspected of being unsympathetic to the ruling party. A statement by the Agbaje Campaign Director of Media and Publicity, Mr. Felix Oboagwina, said the organisation was daily inundated with reports from aggrieved members of the public, alarmed that non-indigenes living in local governments where the Peoples Democratic Party, PDP, may enjoy massive support were being denied their PVCs by INEC personnel. Describing the trend as immoral, illegal and xenophobic, Agbaje demanded that the commission should wade into the matter, restore normalcy and bring perpetrating officials to book. Although the PDP governorship candidate commended INEC for extending the collection of PVCs to Monday, he said that the extension would make no meaning should officials themselves become a stumbling block to an identified set of voters. The statement reads: “These unscrupulous INEC workers deny cards to potential and duly registered voters whose names do not sound Yoruba or Hausa. Our fear is that at the end of the day, these unclaimed PVCs will be used to do proxy-voting for APC or end up in the lagoon or refuse dump.